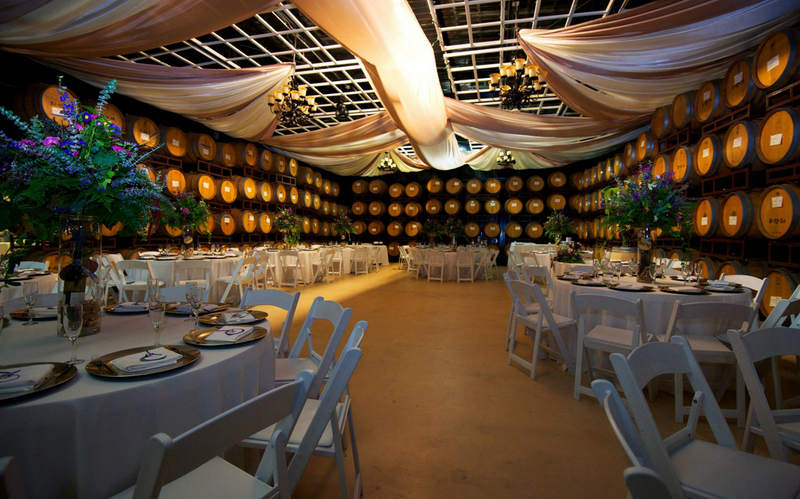 Mount Palomar Winery Wedding Venue features the natural beauty and environment of 315 acres of meticulous vineyards in a setting that is both elegant and sophisticated. 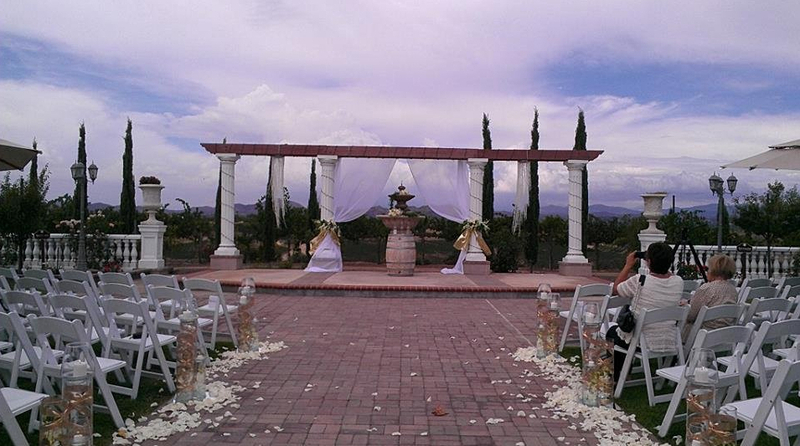 Transport your guests to an “old world” destination of true romance as you exchange vows at our picturesque hilltop ceremony venue overlooking Southern California’s rolling vineyards and mountain tops. The surroundings of the winery’s gardens, plazas, and Italian-Inspired Terraces are conducive to inspiring love, laughter, and memorable life experiences. 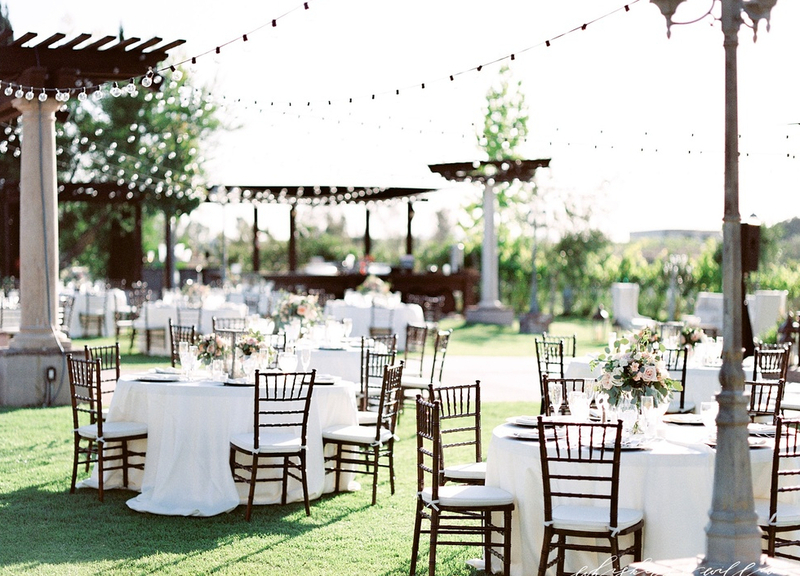 The Mount Palomar Winery Wedding Venue Outdoor Reception Venue is full of classic old world charm, complete with romantic market lighting and surrounded by lush vegetation all year long. 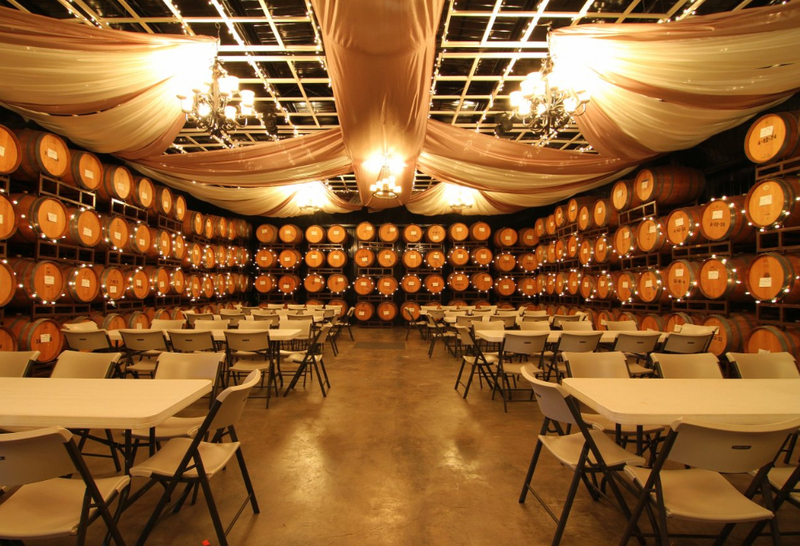 Our indoor Barrel Room Reception Venue with an elegantly draped ceiling, grand chandeliers, and twinkle lights create an unforgettable ambiance that your guests will enjoy all night long!